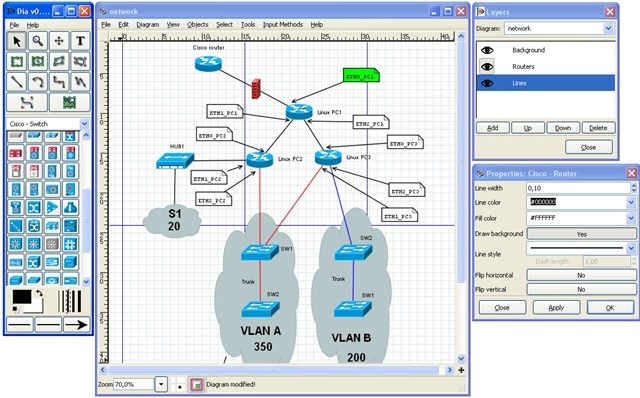 Looking for a Visio substitute or a flowcharting tool? Go for Open office and there you will have “Draw”, it is a great flowcharting tool. This is another contender, loosely based on Visio. Although not a very polished software but I personally use it and find it a great piece for free. You can prepare great flowcharts using it. 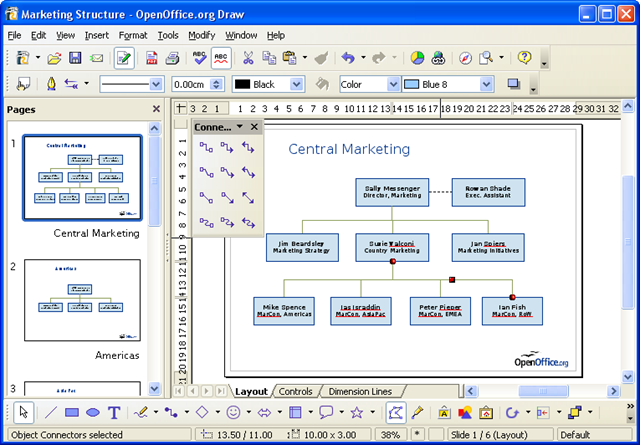 It has got most of the features of Visio. This is the closest substitute for Visio in my knowledge. It can export files in visio format, but the output is not very inspiring. Overall I would suggest you to use this and need not experiment, it will solve your purpose. ~ by Kush on January 21, 2009.